OFZ bonds have been selling like hot cakes in the first three months of the year. Investor sentiment toward Russia’s ruble denominated domestic OFZ treasury bills has done a sharp about face in the first months of this year. At the start of 2018 most bond traders were overweight the OFZ thanks to its high yield and extremely low risk. As bne IntelliNews reported this week, Russia can now cover its external debt dollar for dollar in cash, yet the OFZ pay a coupon for between 8% and 9% in a world of near zero interest rates. But the threat of new sanctions led to bond traders selling off some 500 billion rubles of OFZ that saw the foreign investor share in the outstanding bond’s fall from a record 34 percent in April to 25 percent by the end of 2018. That could be a problem for Russia’s Finance Ministry, which relies heavily on the OFZ to fund the government’s operations. That’s all changed now. The sanctions threat is still there, but after the U.S. Federal Reserve bank made it clear earlier this year it will not continue to tighten its monetary policy investors are “risk on” again and increasingly hungry for yields. 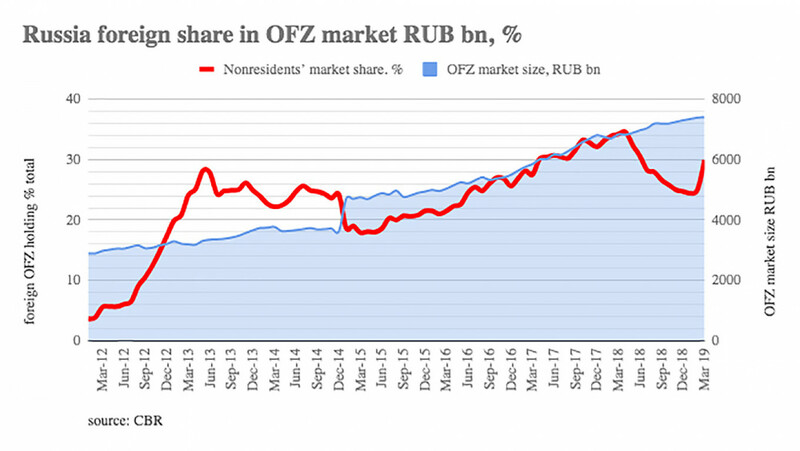 Russia’s OFZ have been selling like hot cakes in the first quarter, in contrast to last autumn where the ministry had to cancel several auctions due to the lack of demand. 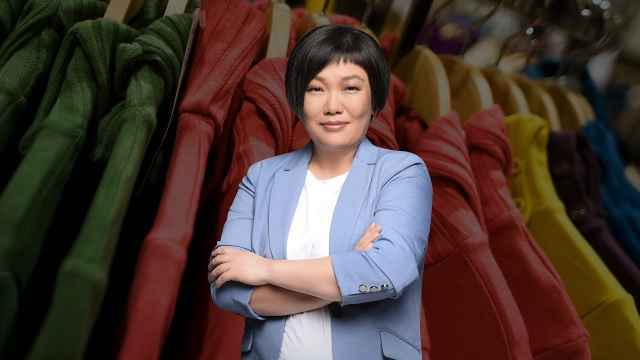 The share of foreigners in the OFZ is already back to 30 percent and the Finance Ministry is already planning to increase the number of bonds on offer this year and possibly double the overall issues year-on-year in 2019. "Last Wednesday capped the most successful quarter for the Russian Finance Ministry on record in terms of primary borrowing on the local market. 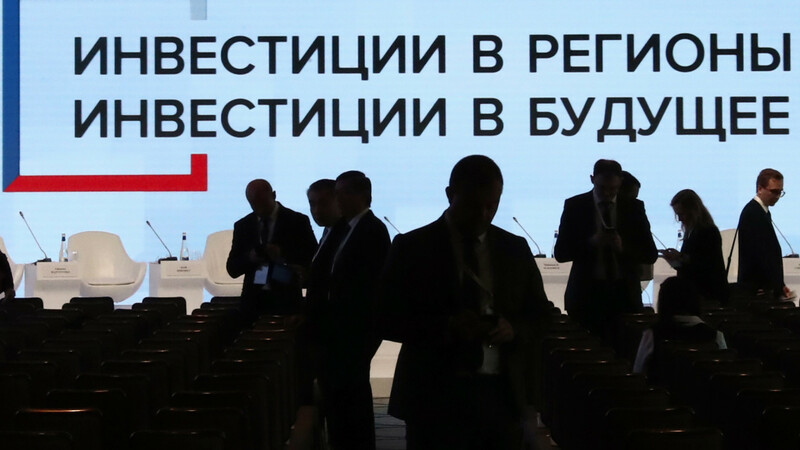 A total of 513 billion rubles was raised in new bonds versus the 450 billion rubles planned, all without causing havoc on the secondary market," Rosbank said in a note on April 2. Foreign investors bought 249 billion ($3.8bn) of OFZ in January-March 2019, or just over half of all the bonds on offer, the central bank said in a report on April 1. “A significant part of the inflow of foreign capital was targeted at the state bond market. In January, February and March, foreign investors bought securities worth 64 billion rubles, 88 billion rubles and 97 billion rubles respectively,” the central bank said. According to the central bank, the news of a possible toughening of the anti-Russia sanctions reduced investor interest in mid-February for a while but did not cause a significant outflow of funds. Demand has also been stoked by a recent decision by the finance ministry to remove the OFZ bond auction limits. In February and March Russia was placing record-high volumes of OFZ bonds on limitless auctions and tapped into high demand for emerging market and Russian debt with the swift placement of two Eurobonds in March. Foreign investors bought a bit more than half of the total RUB513bn of OFZ bonds that were sold in the first quarter of this year. The ministry will diversify its OFZ offering this year by presenting new two-year bonds with coupon payments pegged to money-market rates, so-called floaters. This article first appeared in bne IntelliNews. 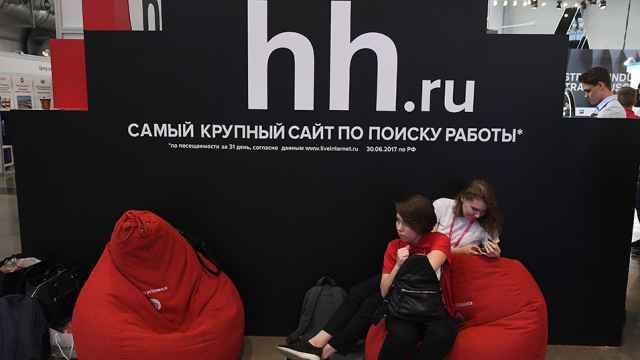 Russians are doing more online shopping. Recruitment site is aiming to raise $250 million. 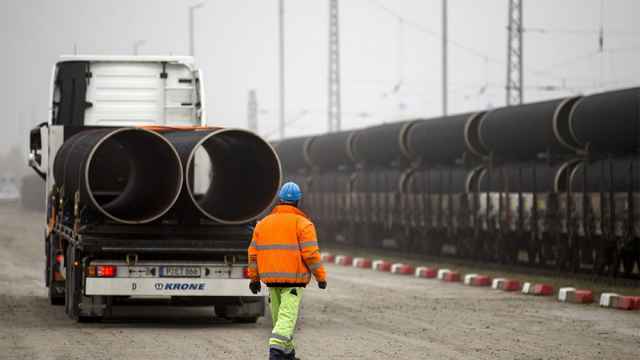 The gas pipeline from Russia to Germany will bypass Ukraine.